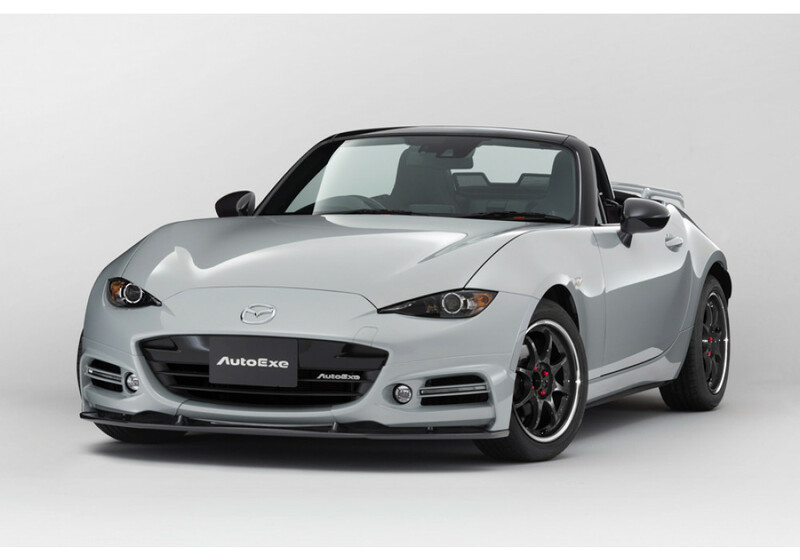 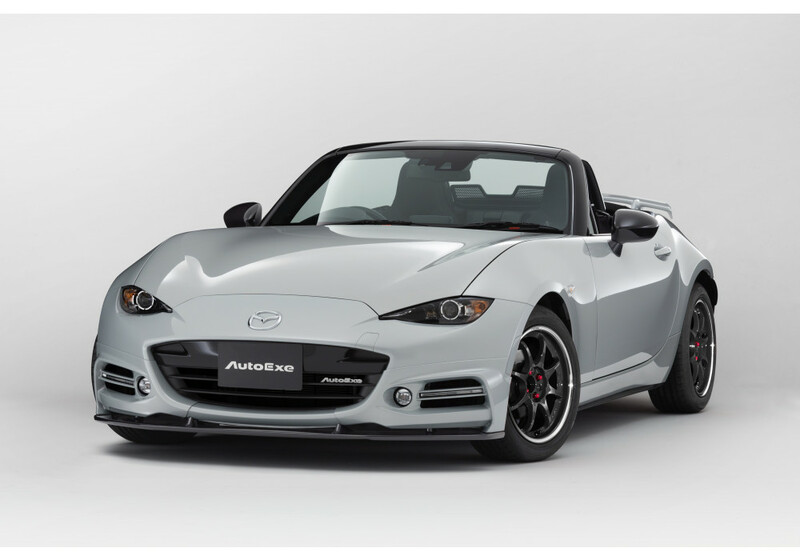 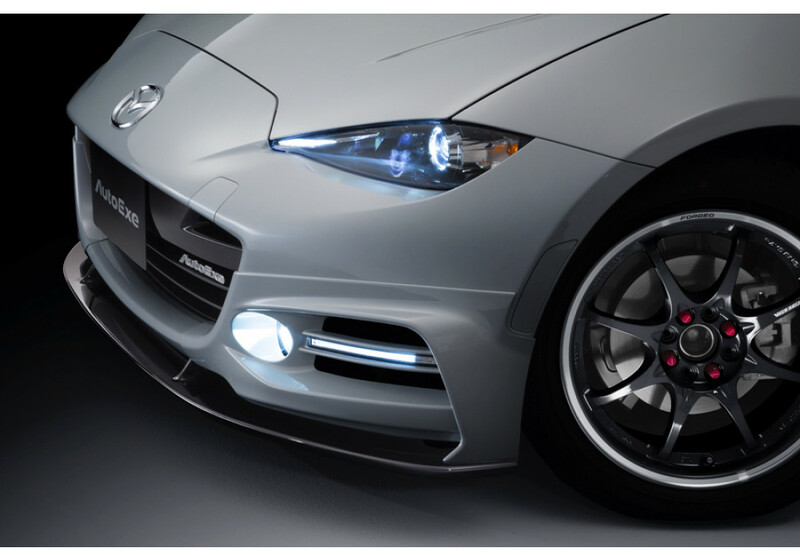 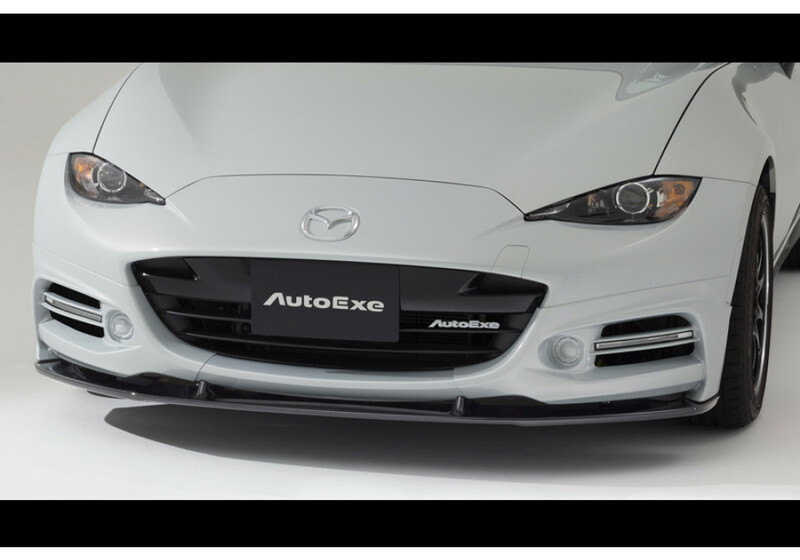 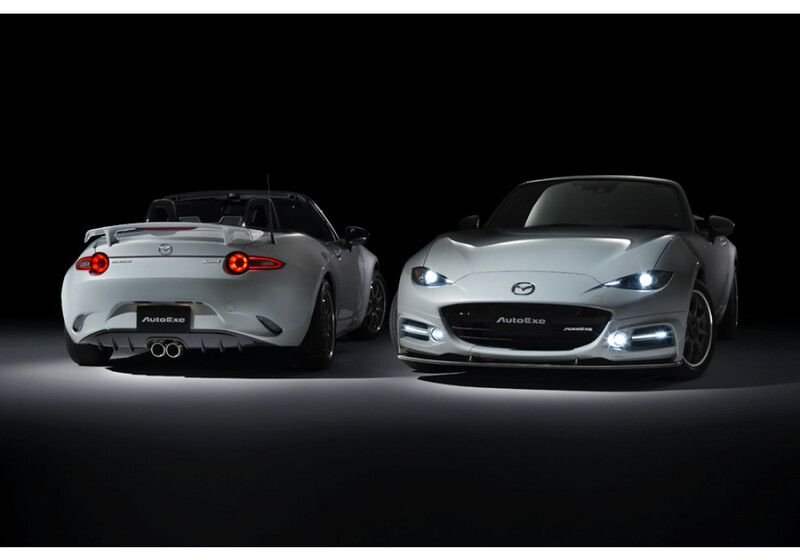 Stylish front lip spoiler made by Autoexe of Japan for 2016+ ND MX-5. 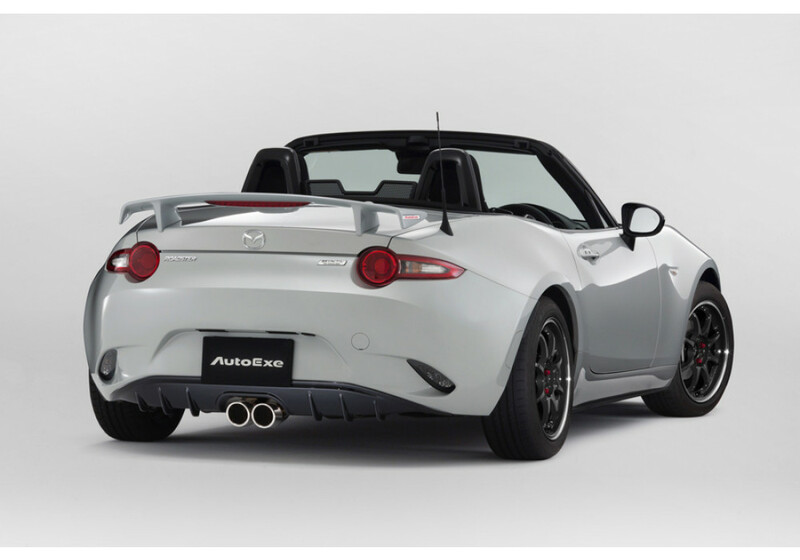 This lip spoiler is a great addition to your ND Miata and is capable of being installed by itself or together with Autoexe’s other ND Miata body parts. 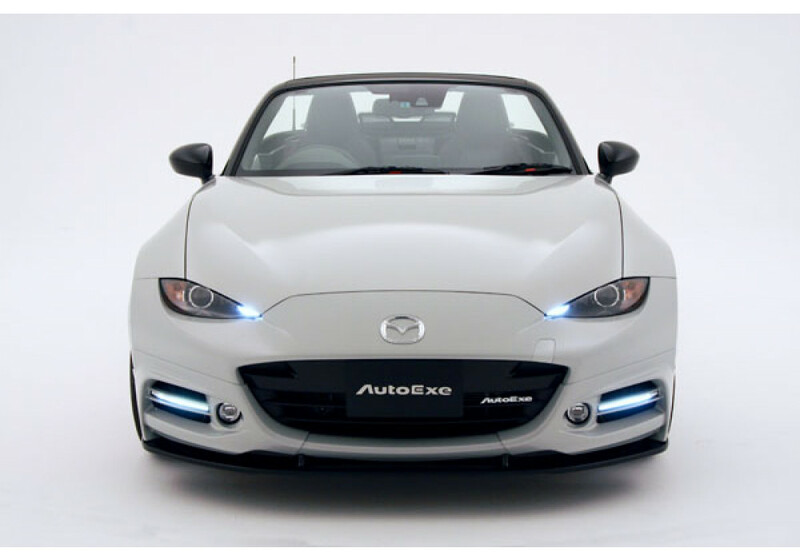 Please note that this does not include the fog lights (round), only the LED lights (bars). 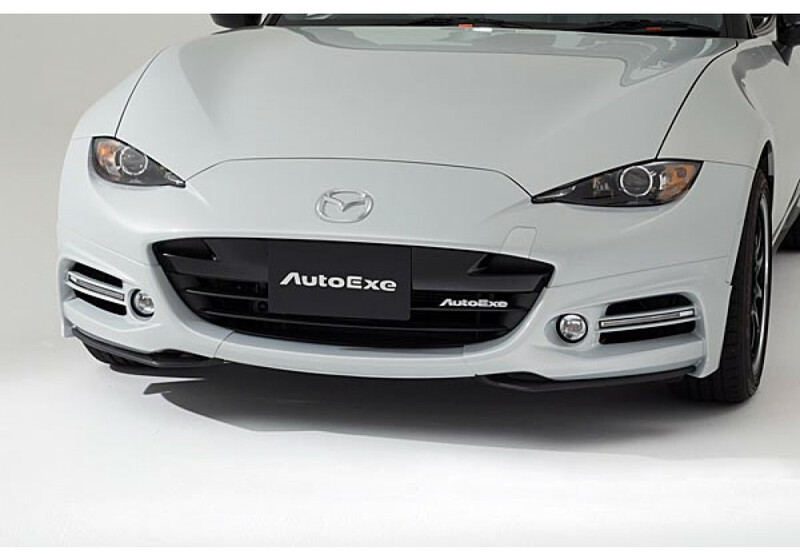 You can buy the Autoexe Underspoiler separately, too. 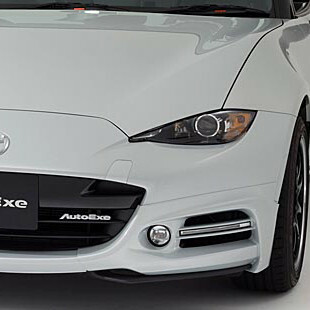 Autoexe Front Spoiler with DRL should be ordered at REV9 Autosport https://rev9autosport.com/autoexe-front-spoiler-with-drl.html as they provide the best service and speed we've seen so far!